Hip-hop music has long busied itself with glamorising excess: champagne, jewellery and fashion have been some of the most common motifs of the genre, but while Kanye West has always been one of the most ostentatious, on MBDTF he adds depth to these superficial desires by offering a glimpse of the motivations and insecurities that drive him to seek such grandeur. West has rarely been out of the news in the past year; between the notorious incident with Taylor Swift and his lengthy stream-of-consciousness-style ramblings on Twitter, it’s clear that Kanye has done a lot of soul-searching – and the result is a deeply introverted album. We see him wryly embrace his arrogance on ‘Runaway’ when he sings: “Let’s have a toast for the jerk-offs/ and how they never take work off.” On the opener ‘Dark Fantasy’, he opines that “The plan was to drink until the pain over/ But what’s worse, the pain or the hangover?” On ‘Blame Game’, he ponders his self-destructive inability to stay in a relationship while heavily distorted versions of his own voice argue back and forth. ‘Monster’ is a standout track with a dark, discordant beat that has West acknowledge his negative reputation, accompanied ably by Jay-Z who unleashes an assault on the younger rappers who profit from his name without showing him the respect he demands. However, the real star of this track is newcomer Nicki Minaj who delivers a stunningly bizarre verse in a range of voices and accents that is sure to put her firmly on the map as a force in the industry. ‘All of the Lights’ is a soaring trumpet-driven climax with a massive line-up of musical talent including Rihanna, Alicia Keys, Elton John, Elly Jackson, and, regrettably, Fergie of the Black Eyed Peas. ‘Lost in the World’ sees Bon Iver’s Justin Vernon join Kanye to reprise his haunting vocal from ‘Blood Bank’ before it exits to a lengthy sample of Gil Scott-Heron’s spoken word piece “Comment #1”, which poses the question, “Who will survive in America?” The America conjured up by Kanye is one of wild limitless hedonism, yet one senses his dissatisfaction, both with the state of society and his own personal life. Kanye’s production shines throughout, and comparing the final version of the album’s tracks to early leaks or versions put out as part of Kanye’s G.O.O.D. Friday series shows how much subtle tweaking has gone into every beat. His efforts were not in vain. 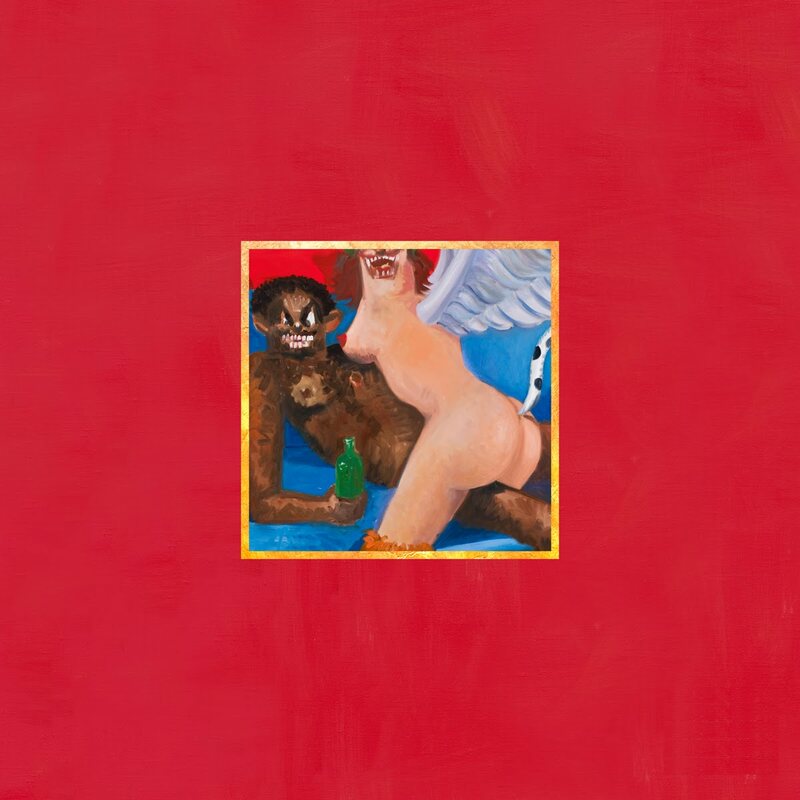 In MBTDF Kanye has crafted a record that is sure to be considered a modern classic. 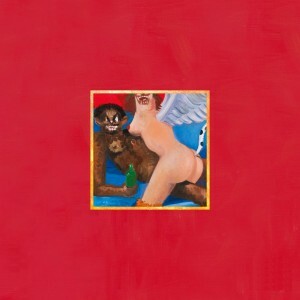 Like the artist himself, “My Beautiful Dark Twisted Fantasy” is complex, daring, over-ambitious, arrogant, yet insecure, but always completely fascinating. ← Who’s around the corner?